Following the roaring success of the inaugural Portsmouth Comic Con in 2018, Portsmouth Guildhall is delighted to announce the first of its Comic Artist line up and an exciting new partnership that will add a healthy dose of geek fun to next year’s event on Saturday 4th and Sunday 5th May! After welcoming what was widely acclaimed as a stellar line up of guests to the event in May which included Walt and Louise Simonson, Frank Quitely, Rafael Albuquerque, Shelly Bond and lots more, Portsmouth Comic Con and their partners Tripwire Magazine, knew they would have a hard act to follow to exceed expectations for 2019, but today’s announcement promises just that! 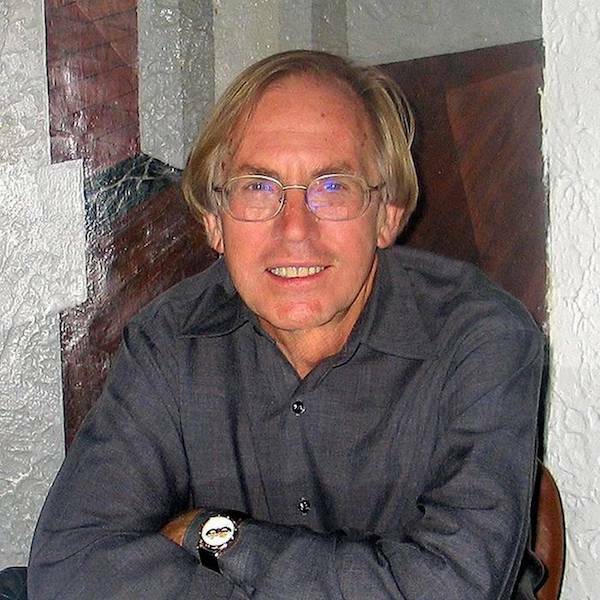 Set to make his first visit to the UK in many years, Portsmouth Comic Con and Tripwire Magazine are delighted to announce one of the most important figures of Marvel Comics and cornerstone of the Comic Industry, Roy Thomas. Keen to push Marvel forward as the 70s approached, Thomas brought anti-hero pulp character Conan the Barbarian to comics, a brave and hugely influential move that ushered in a new era for the company. Thomas co-created numerous other characters for Marvel, including Wolverine, Man-Thing, Werewolf by Night, the Vision and Ultron. In 1972, Thomas became Editor in Chief at Marvel, overseeing and writing titles such as Ghost Rider, Iron Fist and Marvel Team Up. His love of Golden Age comics gave him the impetus to create the Invaders, as well as reviving the Justice Society of America and many other 1940s properties when he moved to DC in the early 80s. 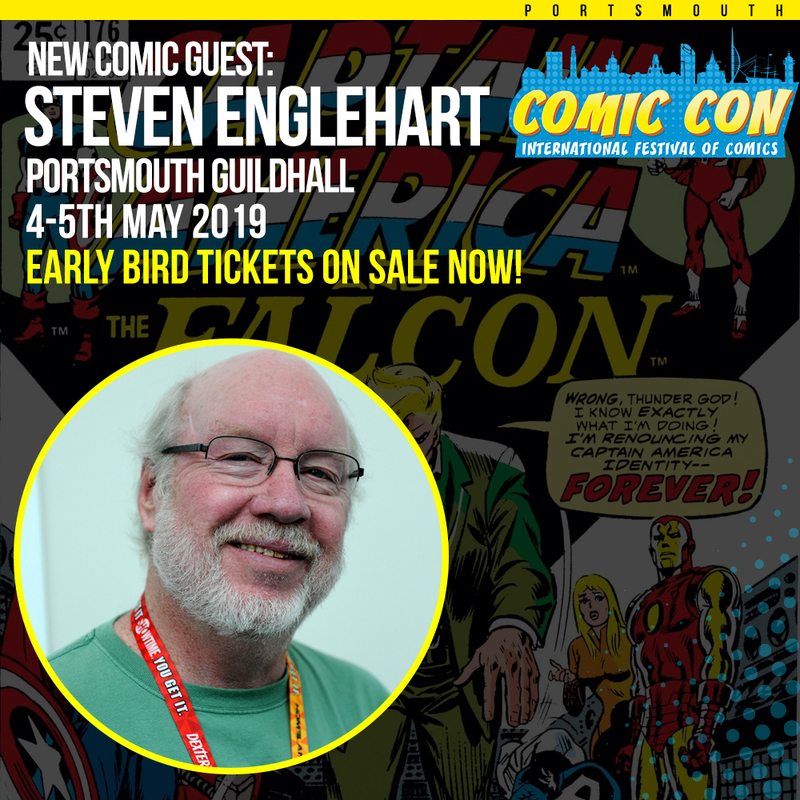 In addition, Portsmouth Comic Con and Tripwire Magazine are also delighted to announce one of Thomas’ key Marvel colleagues of the 1970s, acclaimed writer; Steve Englehart. Arriving at Marvel Comics in the early 70s, Steve Englehart worked for Roy Thomas on various secondary titles before co-creating the Defenders while also taking over the Avengers in 1972, where he immediately had an impact, his cutting edge storytelling elevating both titles. Further fan-favourite series that followed were Doctor Strange and Master of Kung Fu, co-created with Jim Starlin. Englehart’s writing chimed with Marvel’s readership as well as critics, capturing the spirit of an age that differed considerably from the previous decade. His best work for Marvel was on Captain America, which focused on a conflicted Steve Rogers, who no longer understood his place in the America he was meant to represent. His key storylines included the resolution of the 1950s iteration of the character with continuity, along with Rogers creating a new persona for himself in the form of the Nomad. His move to DC in the late 70s proved to be another high point for the writer, his eight issue run in Detective Comics a superbly noirish, retro work that both recalled and transcended the Golden Age Batman tales of Kane, Finger and Robinson. It was easily as crucial to the Batman canon as the Adams, Miller and Bolland versions. 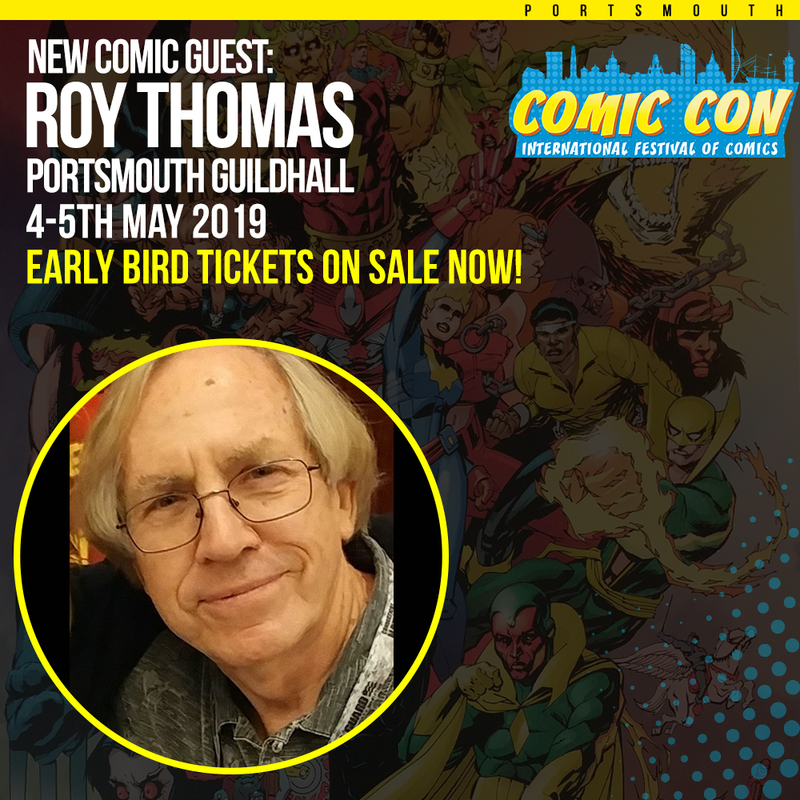 Editor of Tripwire Magazine, Joel Meadows, said “We are so excited to have been able to secure Roy Thomas and Steve Englehart as the first Comic guests to be announced for Portsmouth Comic Con 2019! Neither has attended a UK Con in such a long time so it is a real coup that they will be coming to ours. These are just the first of many fantastic guests to be announced, keep an eye on Portsmouth Comic Con and Tripwire websites for more to come! 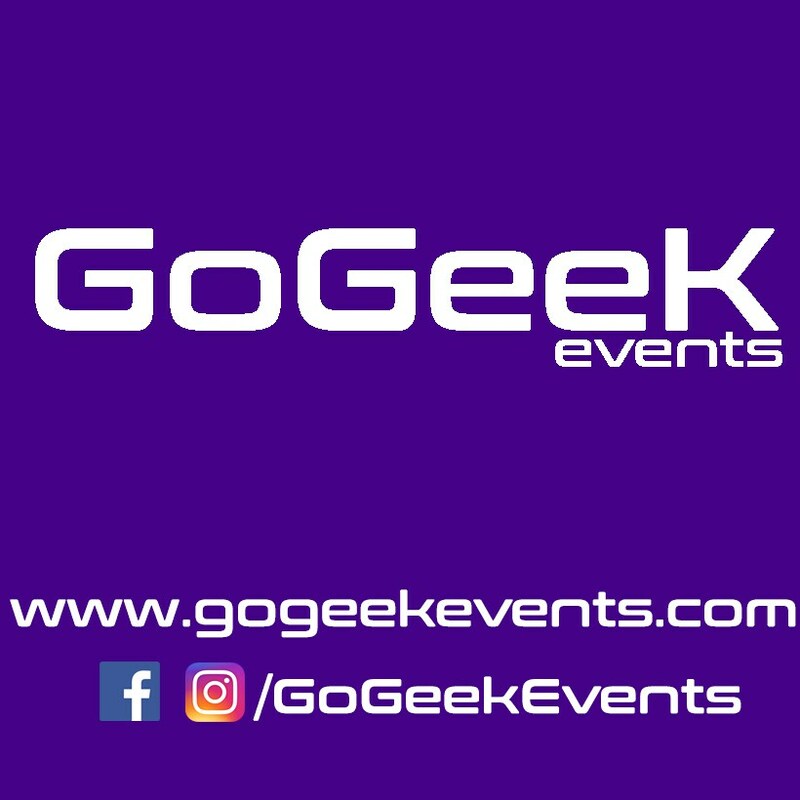 Portsmouth Comic Con is also excited to announce a wider partnership with Go Geek Events for next year. Having successfully run the Cosplay Stage in May, Go Geek are on board as a full partner for 2019 to add an interactive and delightfully geeky twist with a special focus on celebrating the 80th anniversary of Batman and the Star Wars weekend.  Launched in 2017, Go Geek’s mission is to create extraordinary, unforgettable and interactive events with a dose of Geekiness and fun. With access to a wealth of costumers, props and cars from all fandoms, Go Geek create safe, friendly, diverse and inclusive environments using the power of cosplay to bring people together. Directors of Go Geek, Mark Hendley and Stephanie Hallas said, “We are overjoyed to be a partner of Portsmouth Comic Con 2019 and work together with the team at the Guildhall, who share so many of our core values, to create something truly amazing”.  Tickets for Portsmouth Comic Con are on sale now with an Early, Early Bird rate available on all tickets purchased before the end of October 2018 at www.portsmouthcomiccon.com or 0844 847 2362 (calls cost 7p per minute + phone company access charge).